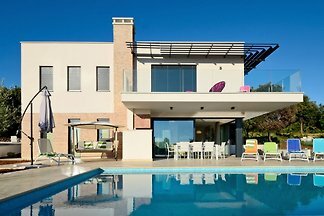 Villa Ladonja is a comfortable holiday home with private pool near the Lim Canal. 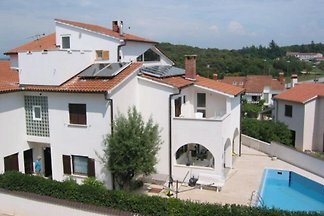 Our house has a total of 6 apartments For 2-6 persons. 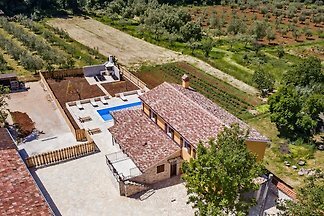 Fully renovated Istrian house will afford you unforgettable holidays. Private pool, outdoor grill and dining area offer you a place to hang out with family and friends. 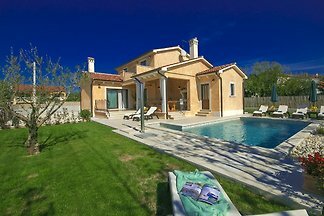 Romantic villa with pool and jacuzzi is ideal for families with kids or couples. 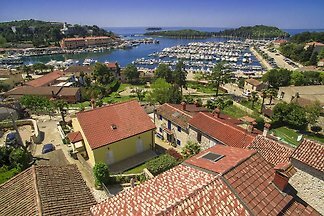 from 5 8 holiday homes & accommodations in Vrsar were rated with an average of 4.7 out of 5 stars ! 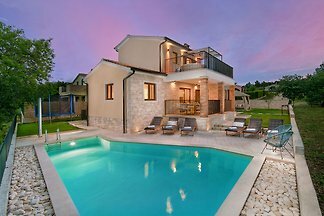 Rent successfully your holiday flat or holiday home in Vrsar in only 20 minutes !